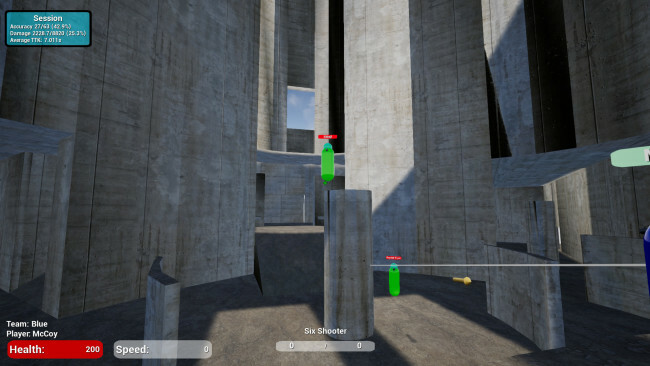 The goal of KovaaK’s FPS Aim Trainer is to enable players to create their own training with realistic dodging targets. Every mechanic within the game is driven by user-defined profiles – Weapons, characters, abilities, bots, how bots dodge, how bots aim, challenges, and more are all configurable by hundreds of variables. All of these profiles can be saved and distributed in a single scenario file. Hone your muscle memory in the trainer, apply it in game. You can tell the bots how to dodge, aim, and customize your crosshair. The mouse senitivity is scaled to popular games including Quake/Source, Overwatch, Paladins, Rainbow Six Siege, Battalion 1944, and Reflex. 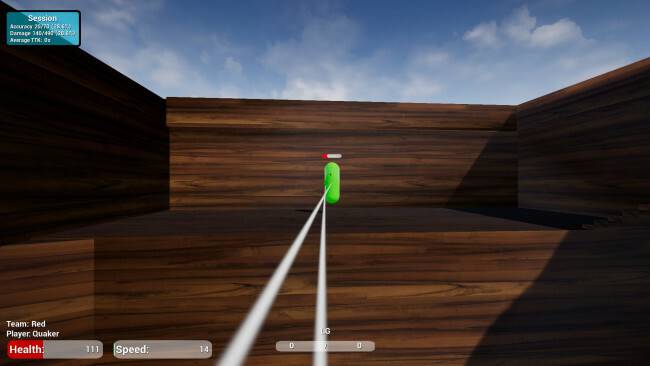 Once Kovaak’s FPS Aim Trainer is done downloading, right click the .zip file and click on “Extract to KovaaKs.FPS.Aim.Trainer.zip” (To do this you must have WinRAR, which you can get here). Double click inside the Kovaak’s FPS Aim Trainer folder and run the exe application. 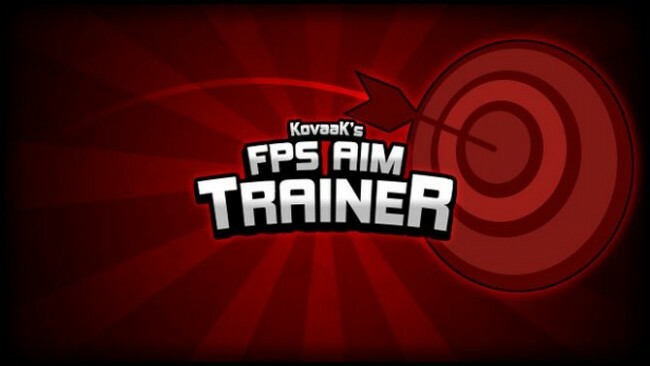 Click the download button below to start Kovaak’s FPS Aim Trainer Free Download with direct link. It is the full version of the game. Don’t forget to run the game as administrator.